In today’s technologically driven age, does your organization still believe in business travel? Does it really play a pivotal role to running a successful business? Before exploring the answers for the above questions, there are several people in this world who question the importance of business travel in this technology driven digital age. They view the business travel as a not profitable expense, leading the company to incur a loss. These people strongly believe that, businesses can successfully close the deals by using mobile phones and video conference calls. Of course, the usage of smart phones and video conferences can help businesses to win contracts, however, going on for a business trip yields several hidden benefits for businesses. This kind of business trips will allow your company to have a face-to-face interaction with your client, significantly increasing the amount of business deals closed, discovering new business opportunities and building a strong network, reducing the misunderstandings between you and your client, and fostering a productive and profitable relationship with your client. 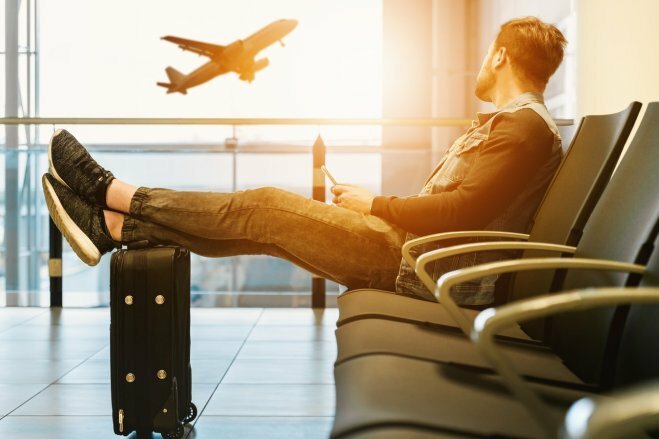 While your employees are on a business trip, there are several foreseeable (and unexpected) expenses can take place which you do not have a control over it. These could include – accommodation, food, transportation, taxi rentals, and the other miscellaneous incurred expenses. However, you can better manage your employee’s costs and expenses, as well as save your company’s time and money, if you plan your business trip in advance and effectively utilize some of the best tools available in the market. Wondering what kind of tools? Travel and Expense Management software is one of the best tools offering comprehensive solutions to manage your employee travel expenses incurred during the trip. The usage of mobile expense management solutions enables your employees to take snapshots of paper receipts and immediately upload them onto the mobile expense software while they are on the go. After uploading the screenshots, the software automatically pulls in the information and records the employee travel expenses on a centralized expense solution. The automation of the expense management solution enables your employees and managers to save their most valuable time as well as reduce the extra burden of manual sorting and entering of numbers into the solution. Basically, when the expense reports are entered into the software, the tool classifies them into the appropriate service and then system automatically forwards those expense reports to the manager for the approval, who then will check the incidences of overspending and any irrelevant purchases during the business trip. After the approval from the manager, the expense reports are sent to the audit department, who then will check whether the expense reports are including any kind of fraud or forgery. The approval from the audit team will trigger a process within the system which can automatically reimburse as well as notify the employees about their reimbursement. Moreover, the usage of an online expense management system enables your employee to submit the receipts and invoices easily, by simply dragging and dropping them into the system. While you are planning for a business trip, you should provide your employees with the mobile expense app. This app can help your employees to take photos of the paper receipts, scan it, and submit them into the expense solution. This avoids the loss of paper receipts, as well as saves your employee’s time.